When it comes to choosing a moisturizer for our face, finding it hard it is normal. 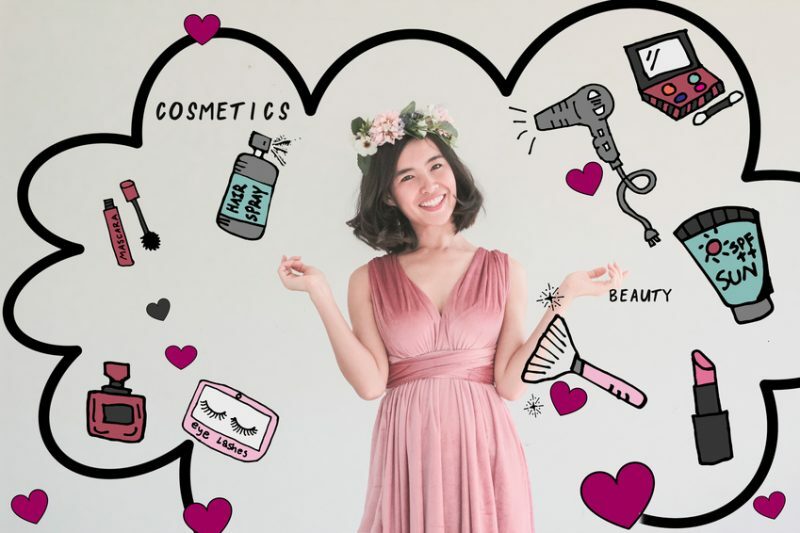 Ideally, the perfect moisturizer doesn’t have to be sticky nor greasy, it has to be light and easy to apply otherwise we won’t be able to wear makeup. And in the summertime, the situation can be even worse: it’s hard to find a good moisturizer that respects our skins and leaves our skin soft and clean. That’s why in this article we wanna focus on the best Korean face moisturizers for summer 2018, in the hope of giving you the instrument to choose the one you like the most. But let me clarify: what’s a moisturizer? A moisturizer is that product that can literally save your skin. 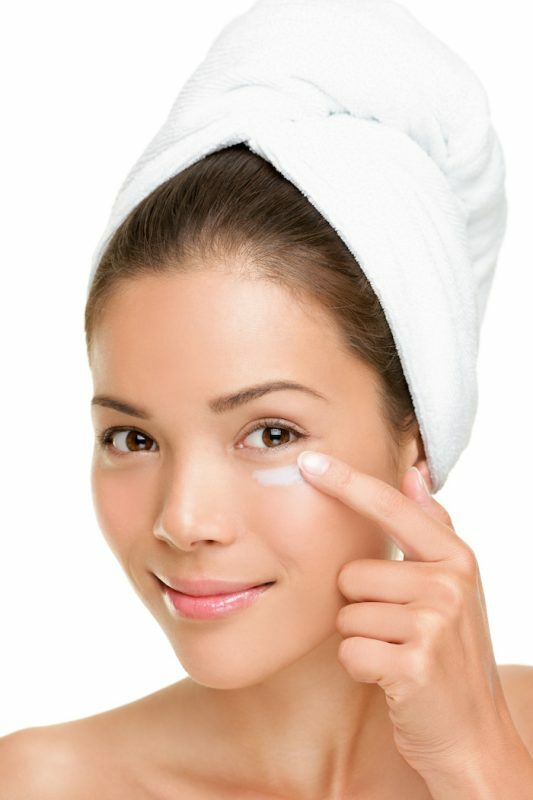 It can be a cream or a gel or sometimes even a serum, but it has always the same function: it keeps your skin hydrated. You don’t have to follow the Korean skincare routine to use a moisturizer ’cause it should be something you always have with you, no matter where you are, how many stuff you put on your face and which routine you’ve decided to follow. After this introduction, let me share 6 of the best Korean face moisturizers you should use this summer 2018. 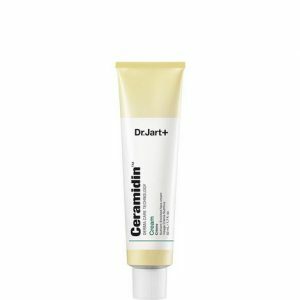 One of the best cream ever, the Ceramidin cream hydrates the skin barrier from within and prevent water loss. 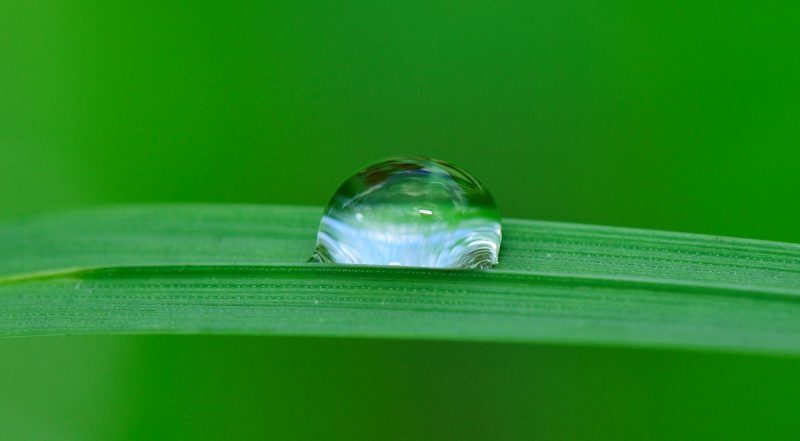 It enhances the skin’s natural strength and helps the skin in becoming plumped and softer. It looks and feels very heavy, but when you apply it, the result is astonishing and you can wear your makeup straight away. Perfect if your skin gets red because of the sun. Buy on Amazon by clicking here. Calendula calms the skin and for this reason, it is perfect for sensitive skin. Its light texture allows it to be used widely on the face, arms, and legs. Water-less formula powered by organic and natural ingredients, to be used to reduce wrinkles and redness. 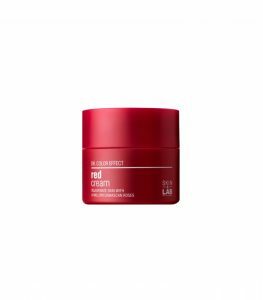 A whitening cream which means it helps the skin to maintain or restore moisture balance. It’s extracted from Damascan Rose and this means a light texture and a perfect effect on dry skin. Buy on Amazon by clicking here. The famous lotion by Cosrx contains 70% Birch sap which is famous for its calming properties. It’s perfect on dry skin but also on acne-prone skin. 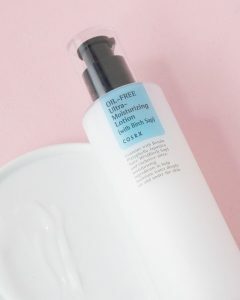 It doesn’t contain oil, and this makes this lotion light and non-greasy, perfect to be used daily before makeup. Buy on Amazon by clicking here. It’s considered an anti-aging because of the presence of sandalwood, avocado, and palmarosa but together with the sea water all of these ingredients are perfect for providing intense hydration. Buy on Amazon by clicking here. 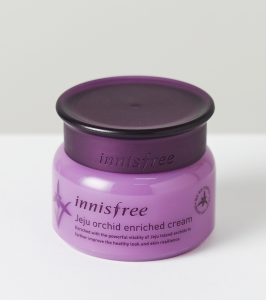 Directly from the soil of Jeju Island, South Korea, this Innisfree Orchid Enriched Cream is the perfect moisturizer for dry skin and also damage skin. 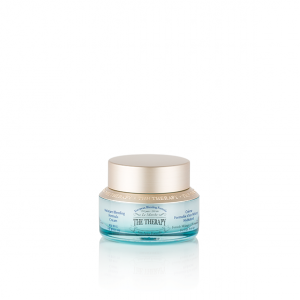 It’s full of antioxidants and it tightens skin, reduces wrinkles, and brightens the overall skin tone. Buy on Amazon by clicking here.